It's the end of the month again!! You are really going to have to slow down ok? I have had a really busy month, 10 days of it were spent in Florida I know!! But the rest of the time has been sorting out the dining room into my new studio. I have so many boxes of props for the event styling and stock for the Vintage Styling Kits that I am running out of space. However, as usual I didn't just want it to look average!! I need my work space to be inspirational and make me smile on a daily basis so I have tried to bring all of my favourite objects together, including lots of plants and flowers. I really can't believe how much flowers have taken over my life in the last few months, I am a little bit obsessed to be honest. They bring so much to the house, its like a continuous makeover with different colours and shapes filling corners of our home. I think signs of spring have really started in The Vintage House That Could and this is evident in the images I have been taking, lots of pastels, pinks and whites. This months Styling the Seasons hasn't been a specific area but more a way of life! I'm loving my new room, who cares that we have nowhere to eat dinner!! Styling is more important and getting myself business ready is even more important. Roll on March........ Still so much to come. Eeeekkkkkkk!!!!!!! 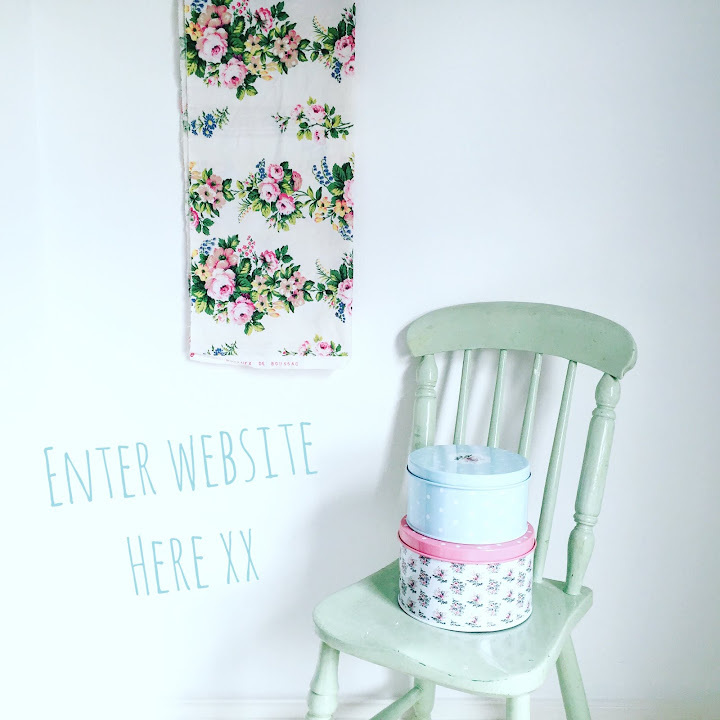 Don't forget that you can join in with #stylingtheseasons with @lottsandlots and @aptapothecary follow them on Instagram and style up somewhere in your home to reflect that month. 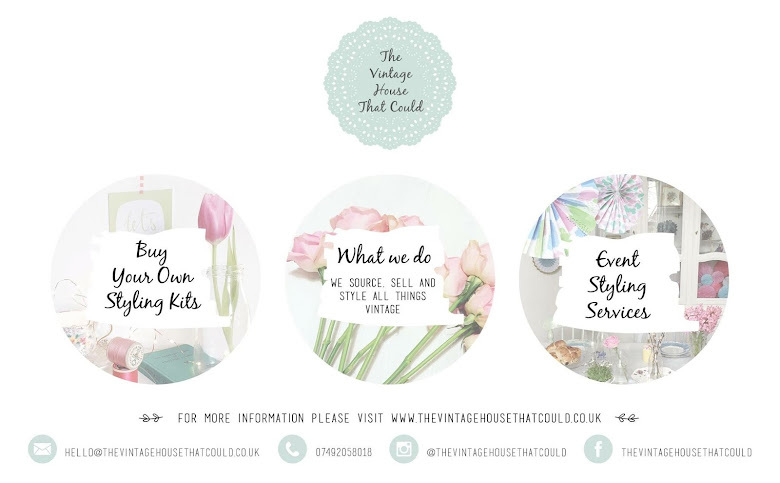 I just wanted to say what a beautiful blog and what a fantastic idea with the vintage styling kits. They look amazing and I would definitely like to order one next month for my mum. You've got a really amazing vintage house. I've just found your blog via Style at Home magazine with Your article inside. I noticed pretty tin set on your table. May I ask where is it from?